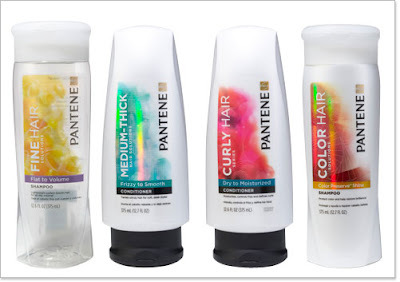 Babblings of a Mommy: Have You Seen The NEW Pantene?? Have You Seen The NEW Pantene?? Which includes a complete system to minimize frizz and to smooth hair. They also have available : Color Hair Solutions, Fine Hair Solutions, and Curly Hair Solutions. Want to be one of the first people to try the NEW Pantene? Go HERE for a free sample and to find out more about their new systems. What do you think of the change? Do you like it? Let me know! I can't wait to try these! I absoulutly love Panteen!